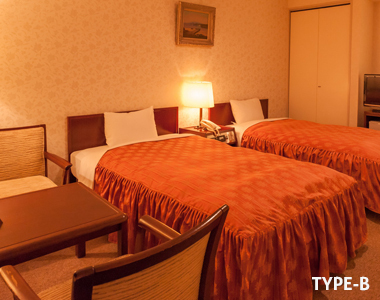 RIJYO KAIKAN HOTEL is located downtown in Hiroshima city and close to the prefectural or national offices. 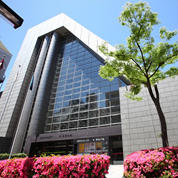 You can also walk to department stores, shopping area, and Hiroshima Peace Memorial Park. Transportation is also convenient: Approx. 10 minutes from JR Hiroshima Station by street car, and approx. 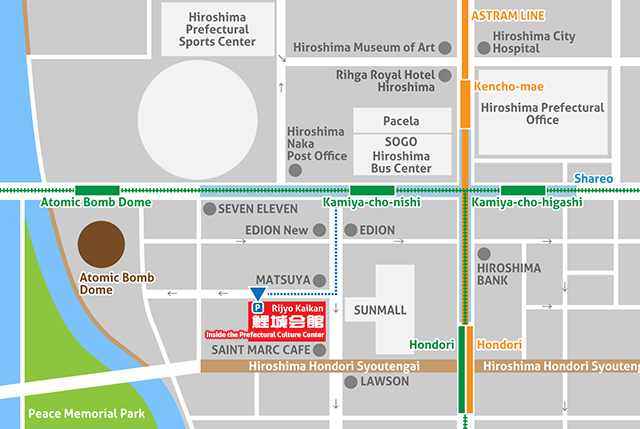 5 minute walk from Hiroshima Bus Center (central bus station) which is the terminal station for the airport limousine to and from Hiroshima airport. 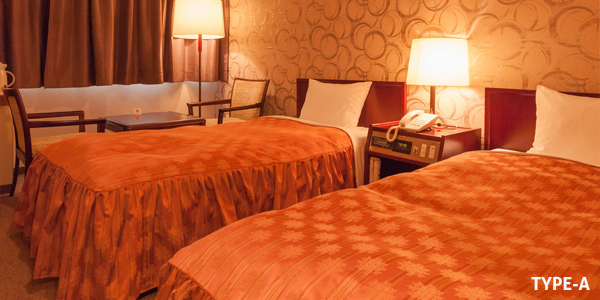 The twin rooms C, D are special rooms. 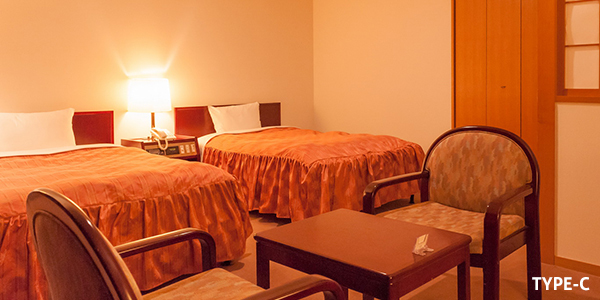 In addition to accomodation and dining, Japanese or western style party rooms for any purpose, such as parties, forums, wedding receptions, or meetings are also available. 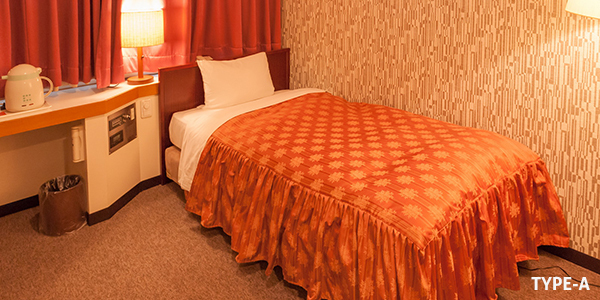 copyright © 2016 Rijyo Kaikan Hotel, all rights reserved.